Do you want to achieve professional results with your quadcopter drone? 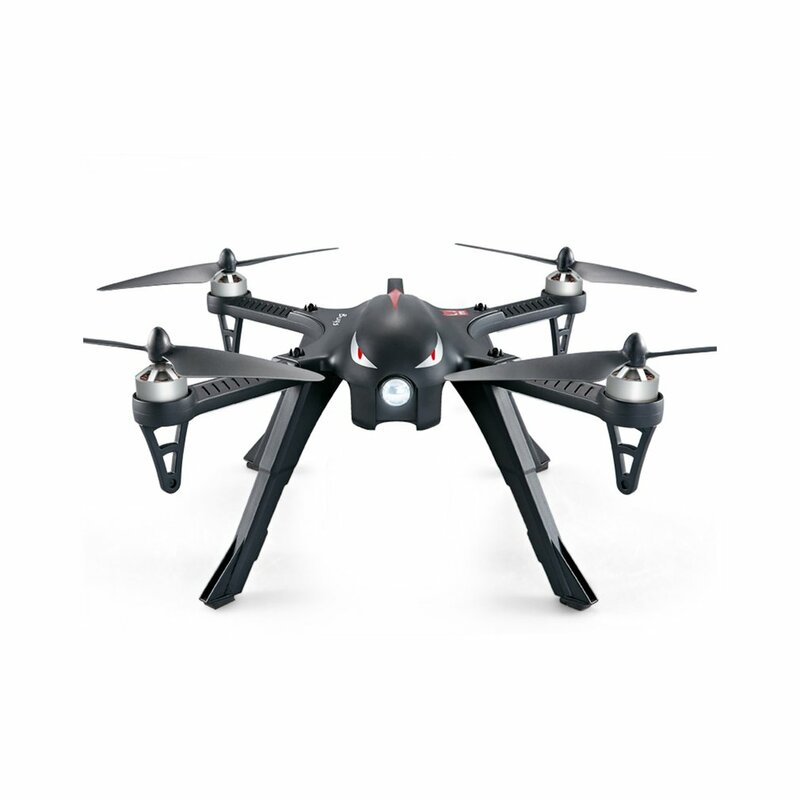 Who wants an extraordinary drone with the flying time of up to 18 minutes that can do 3D flips and rolls? MJX Bugs 3 is packet with features that will make flying and taking pictures totally effortless. Easy to handle, yet so powerful - this drone with brushless motor is a serious piece of equipment, engineered to perfection.